Good news from ChiZine Publications, the publisher on THE WAR BENEATH. They are sending the novel back for another print run. 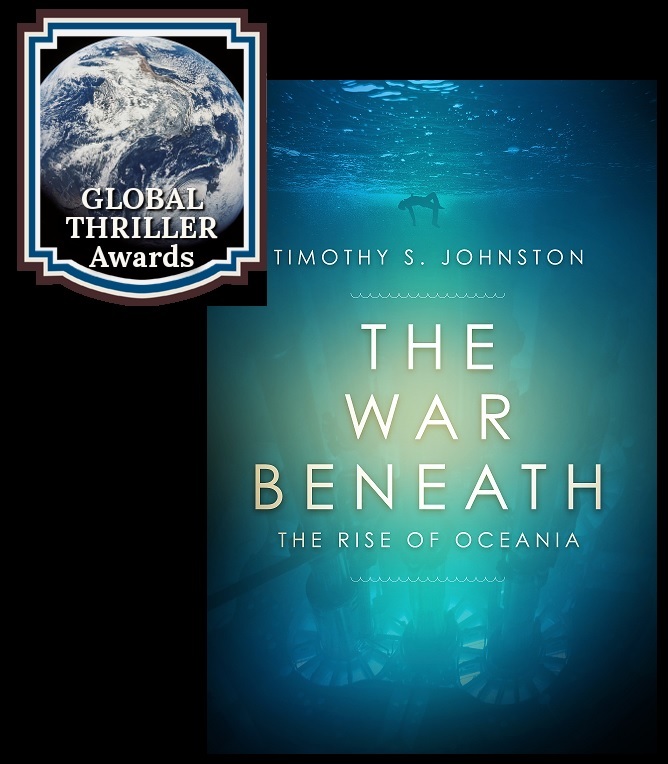 Sales have been good and I’m thrilled to announce that there will be more copies of this underwater science fiction thriller available! This, along with the news last week of the book now being available to purchase in hardcover, are very good signs indeed. 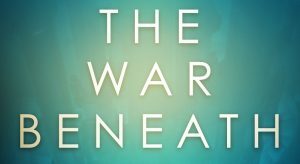 I will be at INDIGO BRANT this Saturday, April 13 signing THE WAR BENEATH and giving away free swag. If you live in the Burlington area in Southern Ontario, come visit to chat about Science Fiction and Thrillers in general. I’d love to sign a copy of THE WAR BENEATH for you. I will be giving free swag away as well! I subscribe to Game Pass through my Microsoft Xbox account. Each month, Microsoft posts games that subscribers are free to download. I’ve tried numerous properties there, such as RISE OF THE TOMB RAIDER, and it’s a good way to experience different types of games that I might not have purchased otherwise. The monthly fee isn’t bad, and there are just enough exciting options to keep me enrolled. 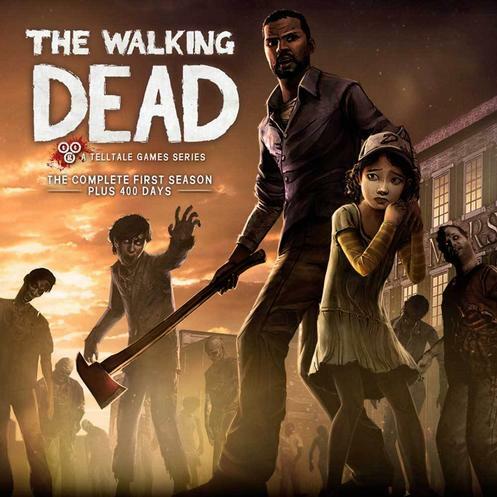 One such game I attempted recently was Season 1 of THE WALKING DEAD by Telltale Games. 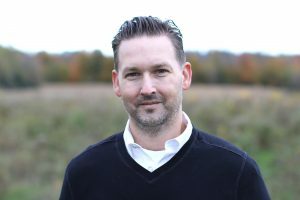 Over at The Qwillery today you can find an interview with me on my thought process and the planning that went into writing THE WAR BENEATH, including a discussion of one of the novel’s major themes: Fathers and Sons. We also spoke about my process and why I enjoy writing books set in hostile (dangerous) environments! 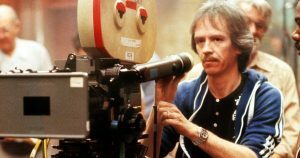 This week, speculative fiction blog Aurelia Leo published an article I wrote on legendary SF director John Carpenter. Over the decades I’ve searched out any property I could find that Carpenter has directed. Find my thoughts on many of his SF films at the link, including THEY LIVE, PRINCE OF DARKNESS, THE THING, and ESCAPE FROM NEW YORK. When I was a teenager I read a lot of 1950s Science Fiction. It was the tail end of the “Golden Age of Science Fiction.” Asimov, Pohl, Heinlein, del Rey and more. I fell in love with the genre because of those books. They sparked my imagination and took me to fascinating locations in futuristic settings. The stakes were always huge. It’s those books that really taught me how important YA Science Fiction is. Readers get hooked on the genre early; it’s what happened to me. Over at Speculative Chic they’ve posted an article I wrote about the Science Fiction books and movies that I love most featuring the oceans. They helped inspire me to write THE WAR BENEATH. Some of them are novels from the tail end of the Golden Age of Science Fiction. A quick announcement regarding the new thriller. 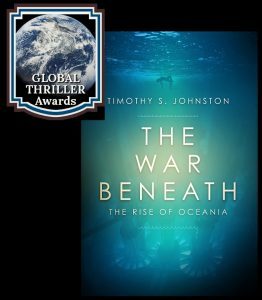 I posted on my social media on 8 December that THE WAR BENEATH had been shortlisted for the 2018 CLUE Award for Suspense/Thriller/Crime Novel. Recently I also found out that the book has reached the shortlist for the 2018 GLOBAL THRILLER Award and is now also a CLUE semi-finalist. Both are competitions called the Chanticleer International Book Awards (the CIBAs) organized by Chanticleer Book Reviews. 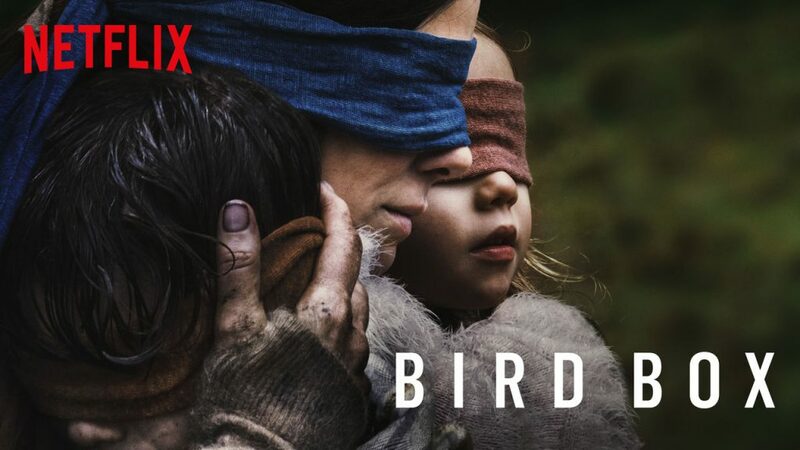 BIRD BOX is a gripping horror/survival/post-apocalyptic film. The disaster reveal happens near the beginning of the movie, but it does not explain the “monsters” in any real detail (more on this later). This is another film in the horror sub-genre involving a sensory deprivation. Recent examples include DON’T BREATHE and A QUIET PLACE. In those films, the story forces characters to remain silent or risk death. In the case of BIRD BOX, however, the sense involved is sight. If the characters see the monster, they die — in this case, victims kill themselves after witnessing the creatures.